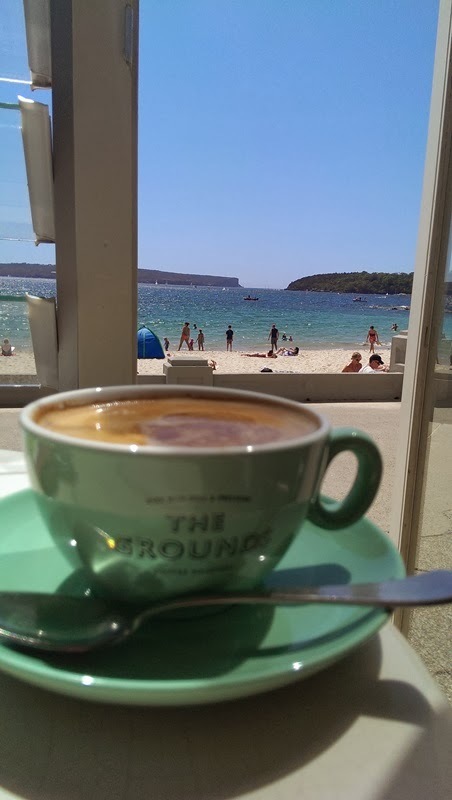 How beautiful has the weather been in Sydney of late? It makes me excited to get out of the house and do things, even if it's just a walk to Aldi for groceries! 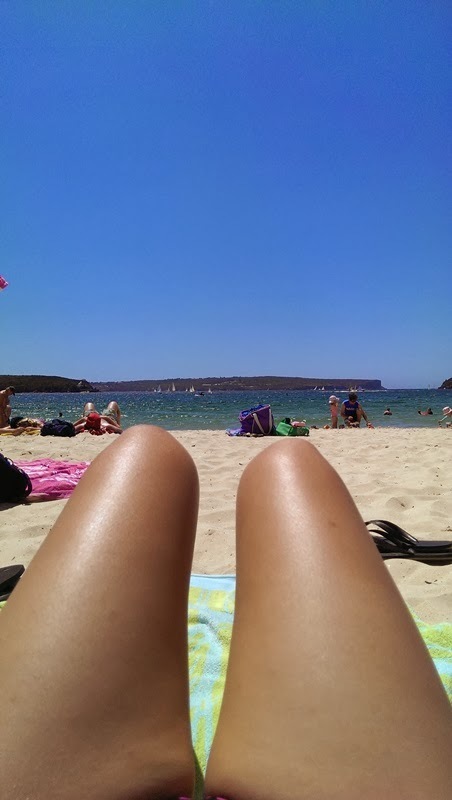 I've been to the beach twice in the past 3 days, including a breakfast at Bathers Pavilion followed by a lie-down at Balmoral Beach including a mandatory hotdogs or legs photo. 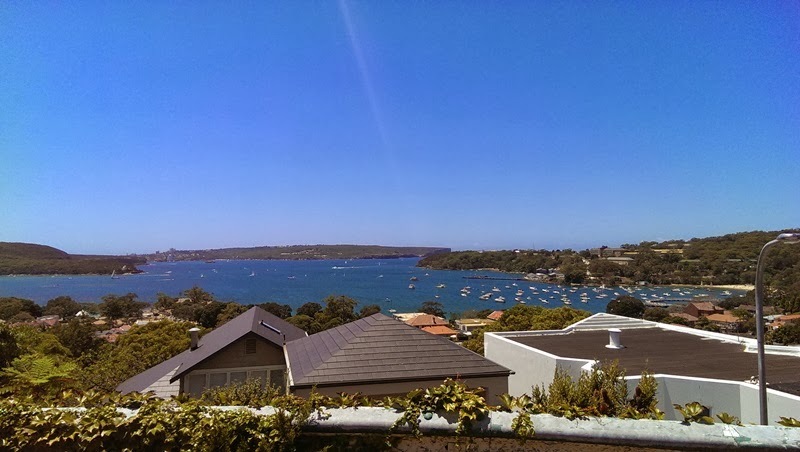 I also spent a morning walking around Sydney Harbour, discovering secret gardens and amazing hideaway spots. Beautiful photos! I am loving the weather here right now. Love these pictures, not all bad being unemployed is it! or I should say pseudo-unemployed since you are still technically working. Haha that's ok I call it unemployment as well!